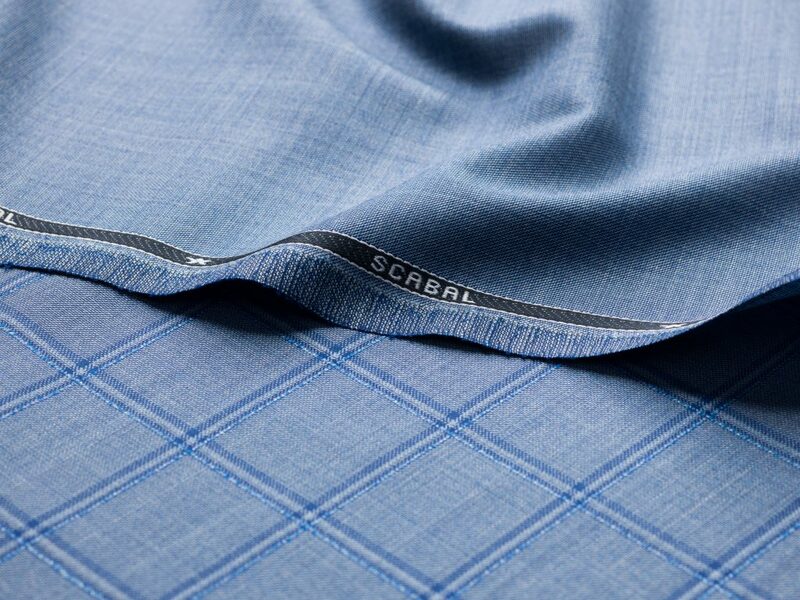 Every Scabal tailored garment is measured using techniques from London’s Savile Row and can be personalised down to the smallest detail. 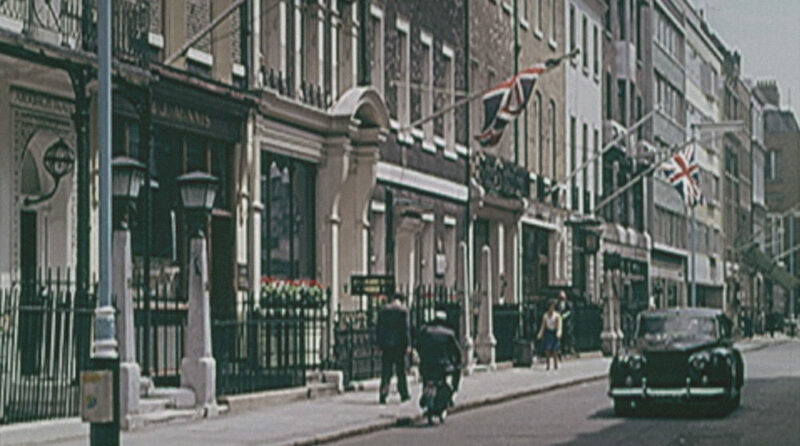 Each season our team of designers and artisan weavers create collections of the finest luxury fabrics at our English mill. 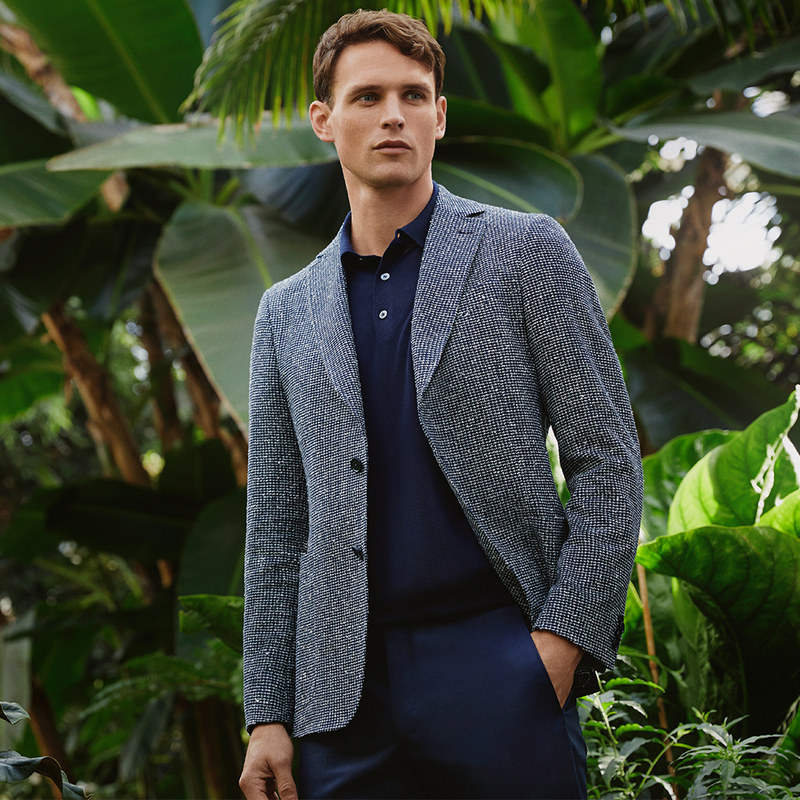 Each is the perfect fit for tailored suits that prioritise aesthetic, comfort and function. 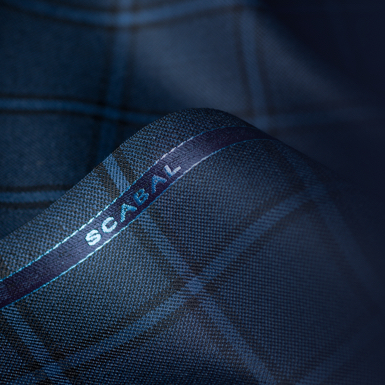 Discover your nearest Scabal store and enjoy an elegant and calming atmosphere in which to begin your Scabal experience. 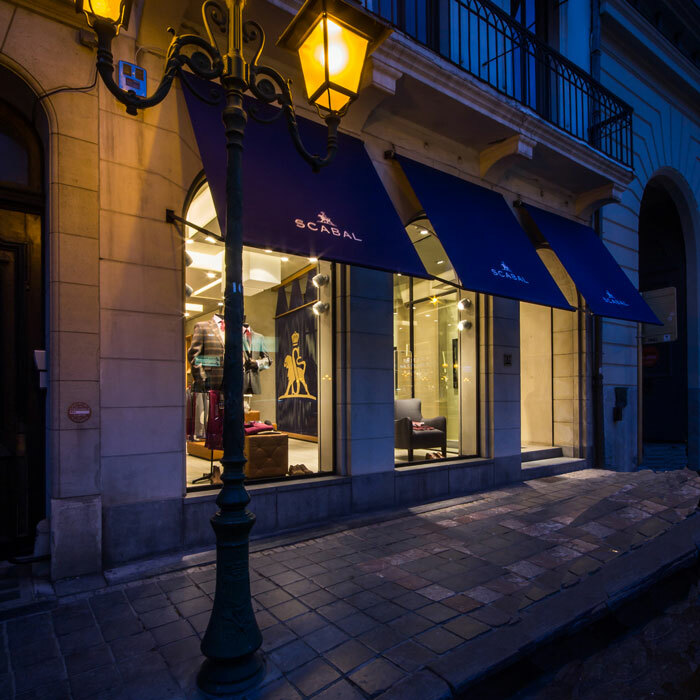 Each exquisitely appointed Gentlemen’s Club is stocked with our latest collections and serviced by our experts in fit and fabric. 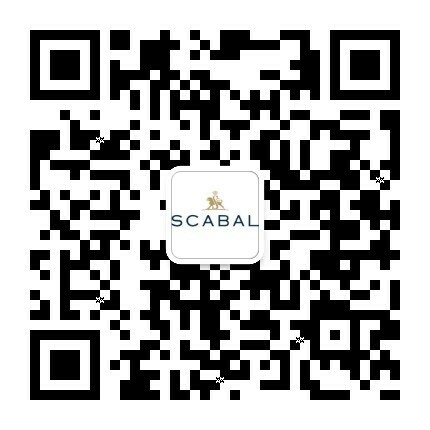 They are on hand to explain the process of creating a custom Scabal suit, adjust tailored garments or to help with after-care. 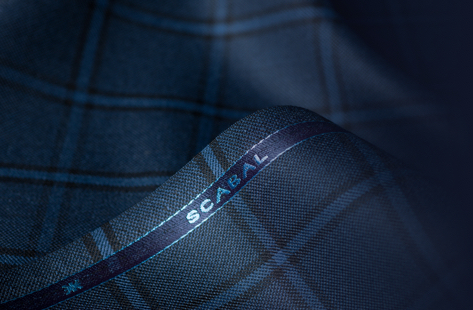 As a brand with a proud heritage in fine fabrics and tailoring, Scabal believes that our firm commitment to family values, exceptional quality and the finest raw materials will allow us to serve our customers for many years.